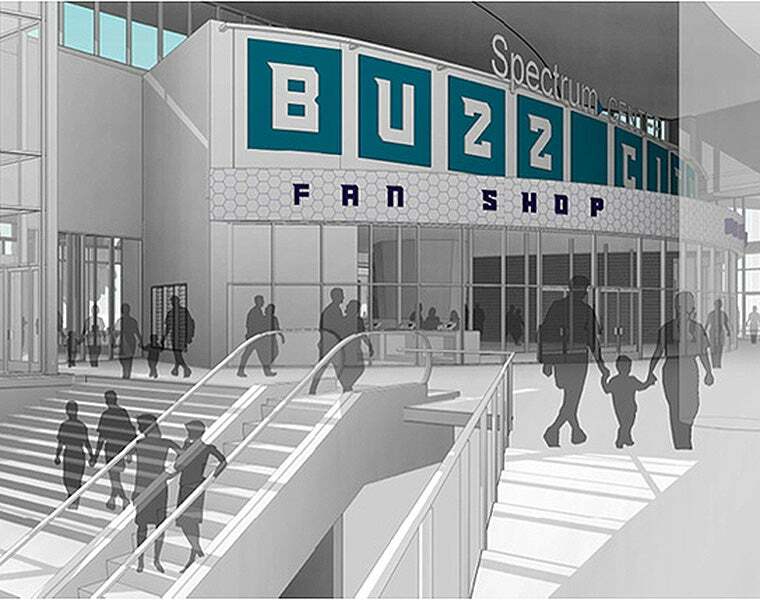 April 24, 2017 – Hornets Sports & Entertainment today announced plans to switch the locations of the Box Office and Hornets Fan Shop at Spectrum Center. The Box Office will move to the Trade Street Plaza, where the Hornets Fan Shop is located currently. Conversely, the Hornets Fan Shop will move to the Main Lobby of Spectrum Center, in the current location of the Box Office. Construction will begin Monday, May 1, with a targeted completion in late September. The new Box Office location will have 10 interior windows for ticket sales and will call on the Trade Street side of Spectrum Center. The three current exterior windows on the 5th Street side of the arena will remain, providing the ability for patrons to visit a ticket window on either side of the facility. The current Ticketmaster kiosks on both sides of the venue will remain as well. The new location of the Box Office will also alleviate congestion as fans enter Spectrum Center for events. All patrons will have their tickets prior to entering the Main Lobby, as opposed to the current flow with ticket sales and will call lines located in the same area where fans are trying to enter the arena. 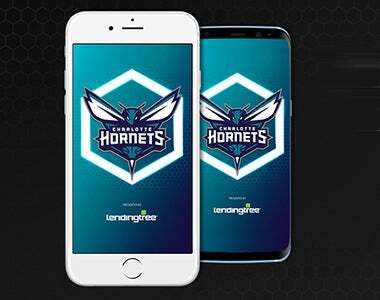 By moving to the Main Lobby, the Hornets Fan Shop will be located in a more prominent place that is easier for fans to access. The new store will be approximately 4,200 square feet, an increase of roughly 1,000 square feet from the current version, and will have five additional points of sale, both of which will provide a better experience for patrons. The re-opening of the Hornets Fan Shop will coincide with the launch of the team’s new Jordan Brand uniforms as Nike becomes the NBA’s uniform provider beginning this season. 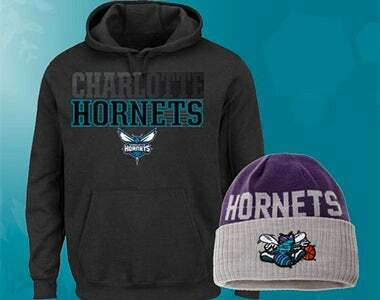 The Hornets will be the only team in the NBA wearing Jordan Brand uniforms, and with the agreement taking effect, the Hornets Fan Shop will have even more of the popular Jordan Brand Hornets merchandise than it has had previously. AECOM, which has served as project manager for all of the Spectrum Center upgrades over the past three years, and LS3P are the architects for the new Box Office and Hornets Fan Shop. Rodgers Builders will once again handle construction, as it has for each of the construction-related projects during the las three years. 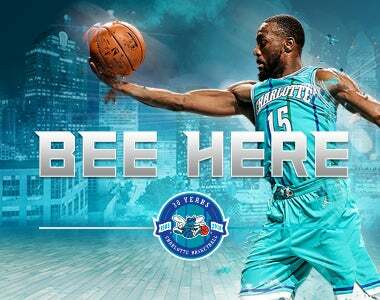 During construction, the Hornets Fan Shop will open a temporary location in the Blue Cross Blue Shield of North Carolina Home Court area on the 5th Street side of Spectrum Center. This location will be open Monday, Wednesday and Friday from 11 a.m. – 6 p.m. and Saturday from 10 a.m. – 5 p.m., with the exception of days when Spectrum Center hosts an event. For ticket sales, the three exterior ticket windows on the 5th Street side of the arena will be open Monday through Friday from 11 a.m. – 5 p.m., except on event days when they will be open later and on arena event on-sale days when they will open at 10 a.m. In addition, the Ticketmaster kiosks on both sides of the building will remain open from 6 a.m. – 11 p.m. seven days a week.